It is no secret that technological innovations have a tremendous impact on the economies of countries from different continents. Israel is one of the countries that are keen to embraced advancements in various sectors that are fueled by technology and this has earned it the name “The Startup Nation”. In 2017, Israeli business and technology ventures managed to raise more than $5 billion from investors. This amount is approximately 10% of China’s yearly fundraising for tech startups. In 2017, Hapoalim, Israel’s major and largest bank; formed a partnership with Microsoft to create a blockchain platform that would make the process of signing up new guarantors more transparent, simple, and quick. This year in February, ITA (Israel Tax Authority) announced that the country is in the process of coming up with systems that would allow cryptocurrencies are taxed by capital gains just like properties. It is also important to note that on February 26, 2018, Israel’s Supreme Court issued an order that temporarily blocked Leumi Bank, a local limiting broker involved in Bits of Gold, from facilitating the sale of any cryptocurrency. 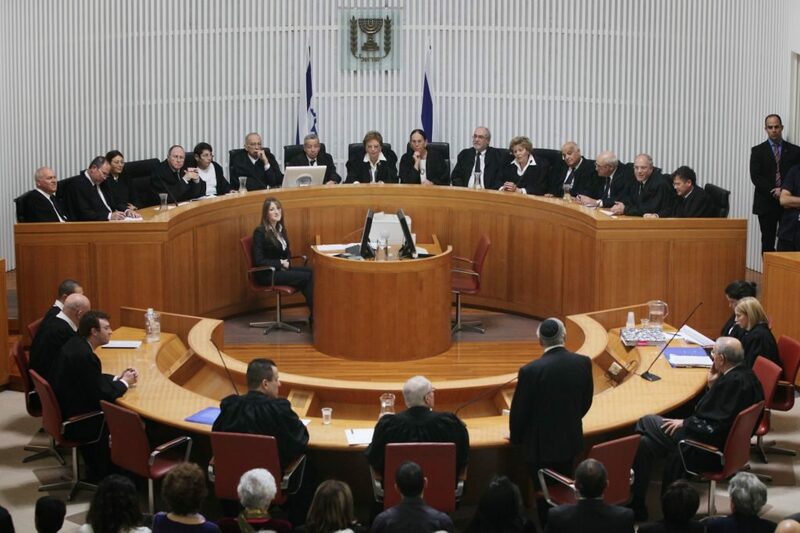 The Judge who proceeded over this case, Anat Baron, stated that her decision was not meant to affect the bank’s rights to monitor transactions that are done through the bank’s system negatively or lower its ability to minimize risks associated with cryptocurrencies. The decision by the Supreme Court basically means that cryptocurrency exchanges and brokers who will put in place measures to ensure transparency and reduce the risks associated with the currencies will be regarded as lawful by the government. In the most recent ruling Judge Baron indicated that the previous assumption that allowing Bits of Gold’s operations to take place unregulated would violate the current financial laws is false. Sure, various regulators will react differently to this ruling, but what is clear and no secret to the world is that Israel support for blockchain technology has not changed even as other governments move with speed to come up with regulations to monitor the currency. According to technocrats working for the government, any new technology that has the potential to improve lives and economy, instate well-balanced policies that promote adoptions and innovation of new technologies will automatically attract new businesses and talents. The ideal frameworks to govern digital currencies are the ones that are hinged on a learning approach that give institutions and entrepreneurs the resources and space that they need to understand the technology used as well as the long-term impact it will have on stakeholders involved. As noted by Coin Telegraph, Israel is one of the countries that have seen advancement in technology in digital currency as strength and opportunity rather than a threat to the financial stability of the government. 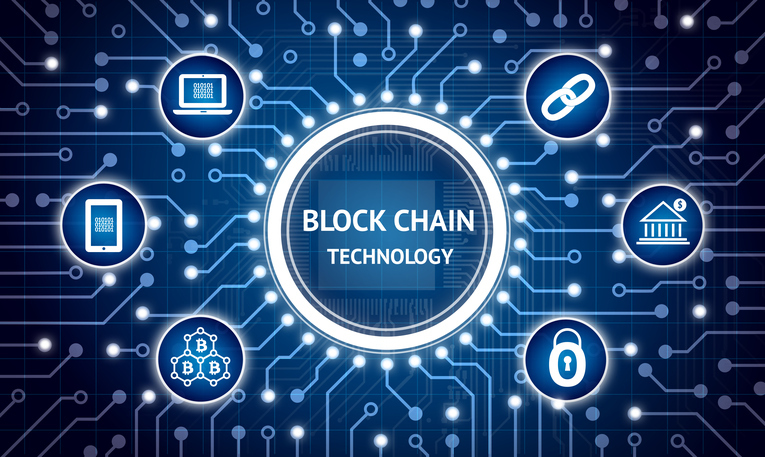 It has positioned itself for success by promoting and supporting blockchain applications and development.